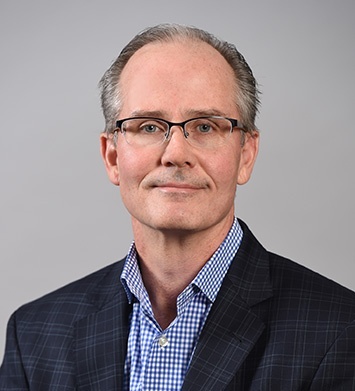 Joe joined Herbein + Company, Inc. in 1992 as an advanced staff accountant for the Accounting and Auditing Department and became a partner in 2001. Joseph J. Witkowski, CPA will succeed John T. Pagerly, CPA as the firm’s Chief Financial Officer effective October 1, 2019. Joe will become the third CFO in firm history. Previously, Joe was the Partner-in-Charge of Human Resources. 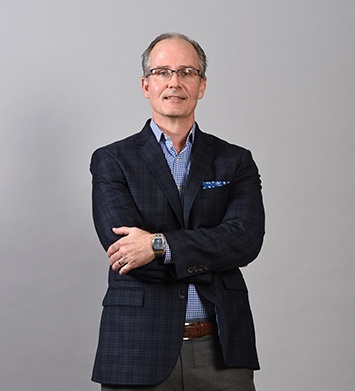 In addition to tax planning, Joe provides CFO level services for a diverse client base comprised of construction companies, retail establishments, medical and dental practices, and service providers. Joe is adept at guiding business owners in growth mode, with a focus on transactions, business exit strategies, and succession planning. He has a unique understanding of buy-sell agreements and helps owners reach agreements that make sense for all parties. 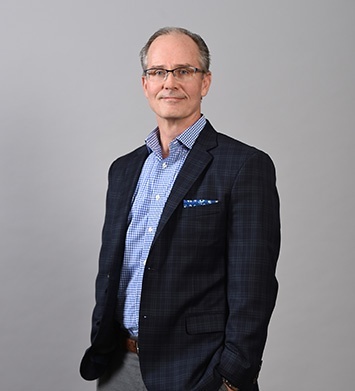 Joe’s skill and experience allow him to develop accurate financial forecasts, analyze risk, and evaluate tax implications which provides insights which allow business owners to make informed decisions. He has assisted in the transition to new ownership through operational analysis, evaluation of financing options, and staffing reviews. Joe works with business owners on exit strategies. This process begins by determining owner goals and objectives – financial and non-financial. Joe’s experience includes family succession planning, partner buy-outs, and management acquisitions.